All HealthWest services including Clubhouse, the Integrated Health Clinic, and Pharmacy will remain closed tomorrow, January 31, due to weather. We encourage everyone to stay warm. Please know that we are working to reschedule appointments as soon as possible. If you need to make emergency contact with your HealthWest worker, please call 231-724-1111. 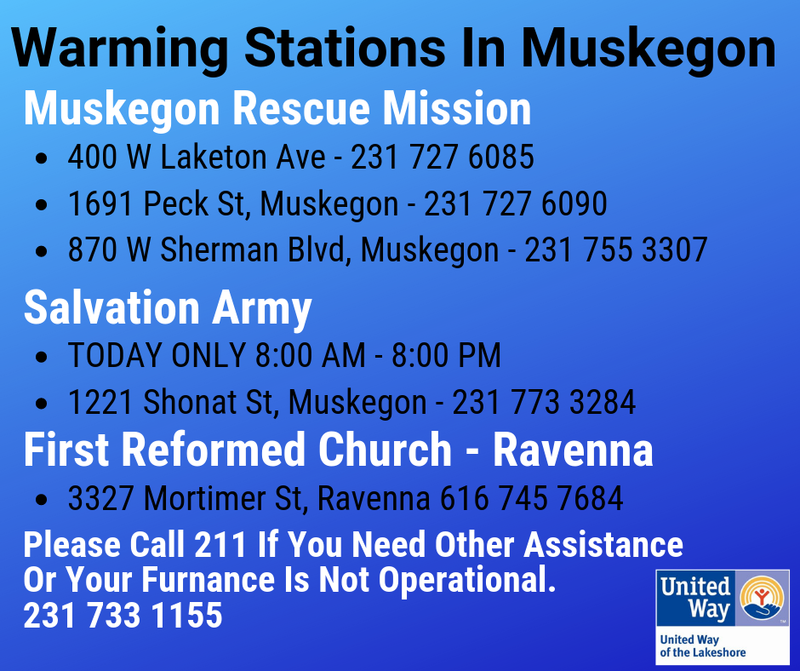 Please be safe and note that warming centers are set up across Muskegon County. Please visit United Way on facebook for more information or call 2-1-1.